New great tool for SEOs! We are proud to introduce you a new company – Netpeak Software. 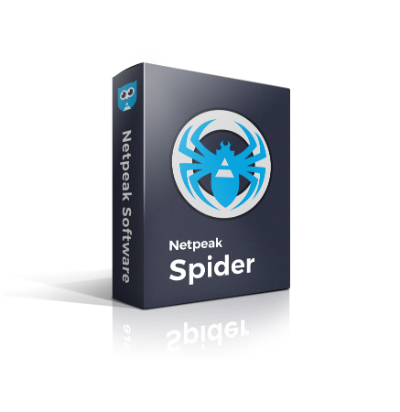 It has developed and renewed Netpeak Spider, a program all SEO specialists and webmasters would love to have. This is an SEO crawler that allows checking websites for general technical issues. Stay tuned not to miss our news. And, please, feel free to share your feedback with us, your opinion means much to us! Nice information just got this one and thanks for this informative post. can I make the Backlinks using it? Shall we use this tool for find out my website issues.